We love it when people feel at home. That’s why we made space at Habitat for everyone. Whether your thing is volunteering, building, retail therapy, or sharing your wealth, we’ve got a place for you. 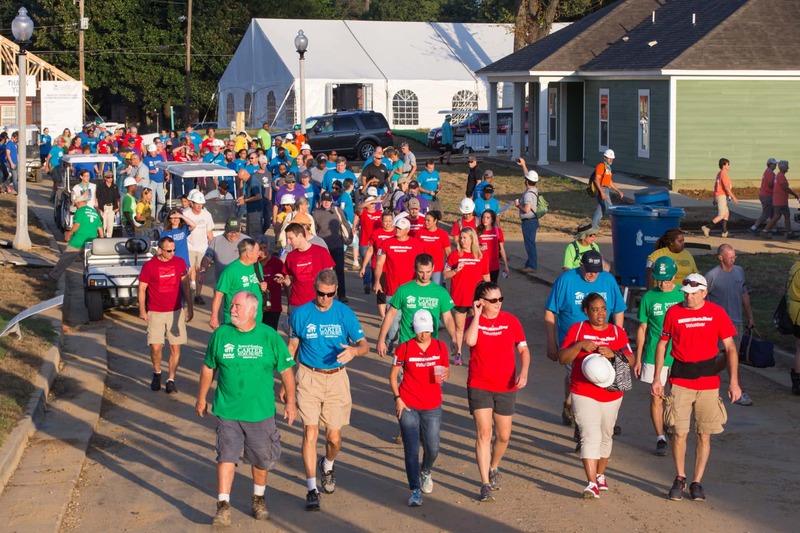 So get involved with Habitat for Humanity SKC and help us help you shape your community into its best possible version.